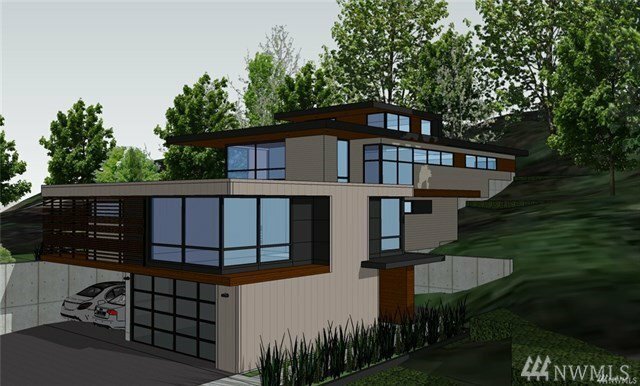 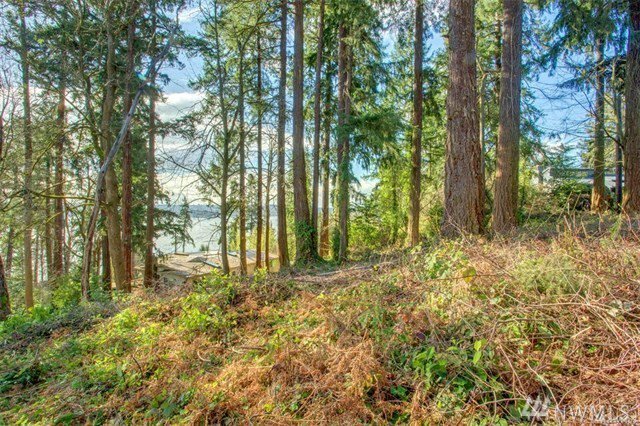 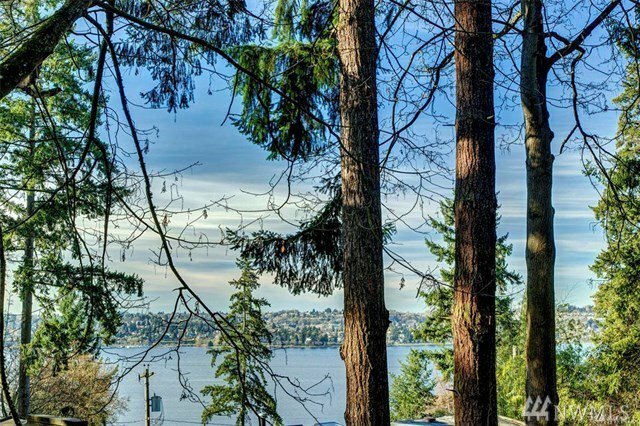 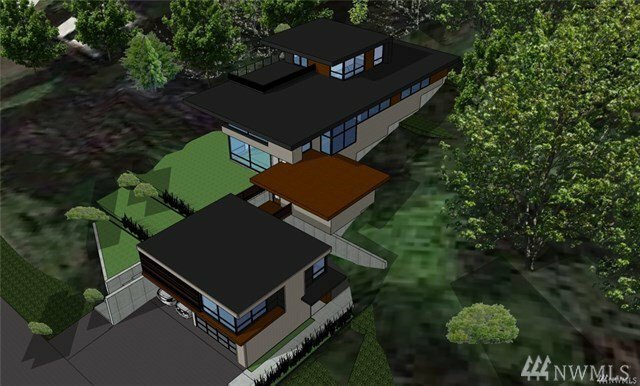 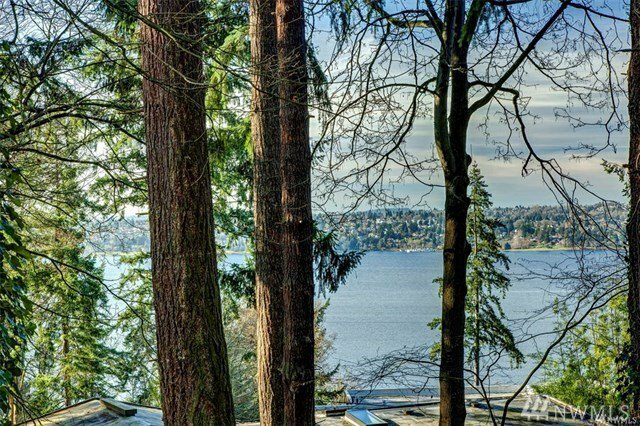 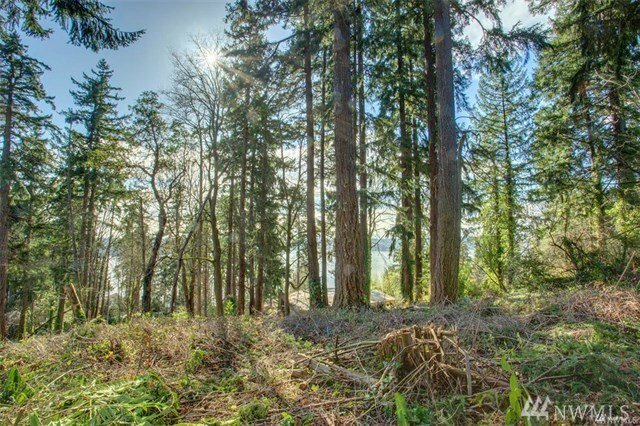 Build your custom, Mercer Island estate on this rare, 24,138 sf lot perched off W. Mercer with filtered views to the West. 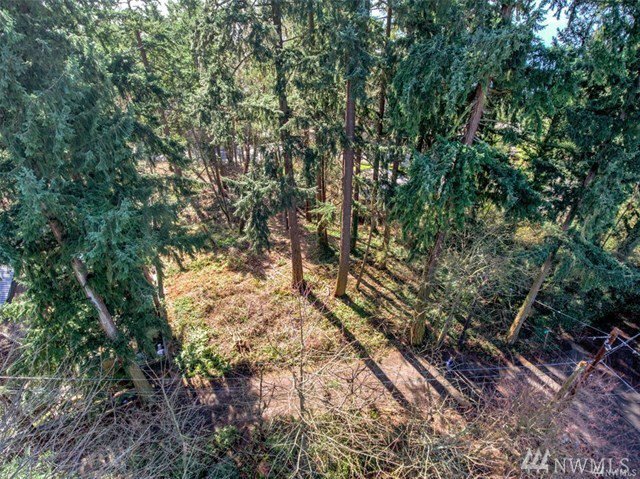 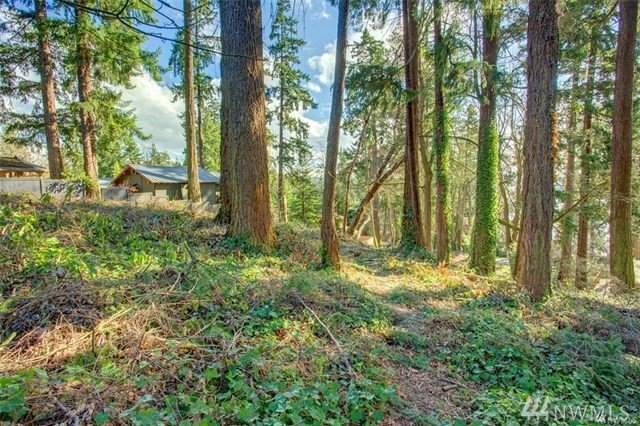 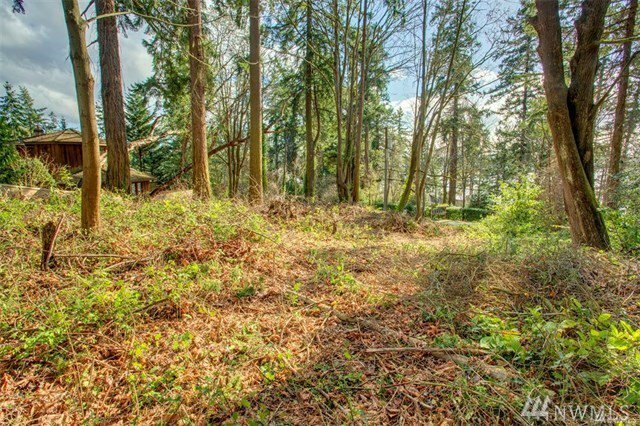 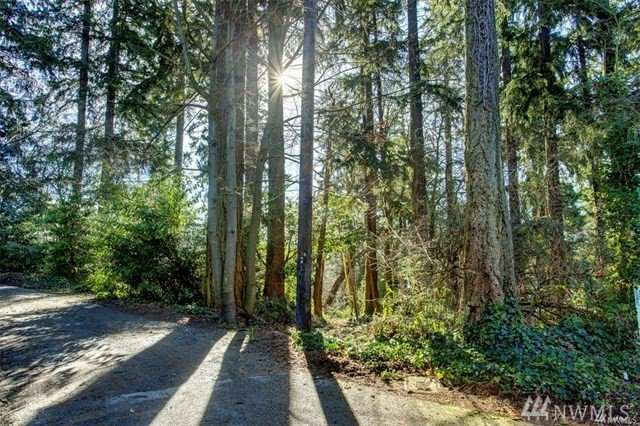 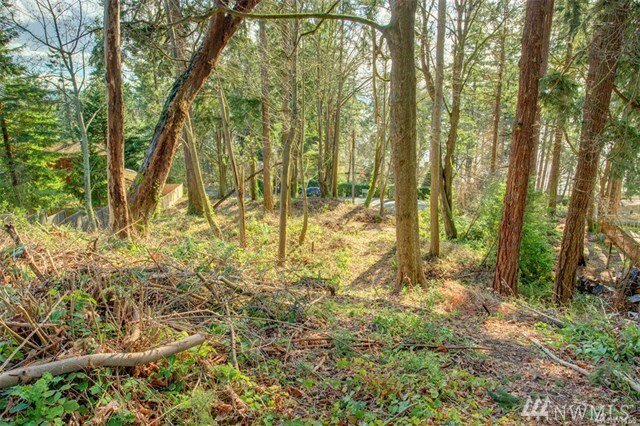 Recent Arborist report suggests three possible building sites.This sunlit lot is located just two miles (6 minutes) from I-90 for quick access to Seattle & Bellevue. 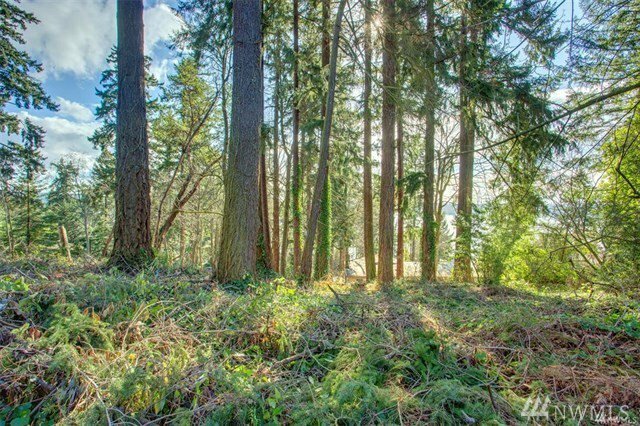 The north boundary parallels the MI walking trail which runs clear to city center. 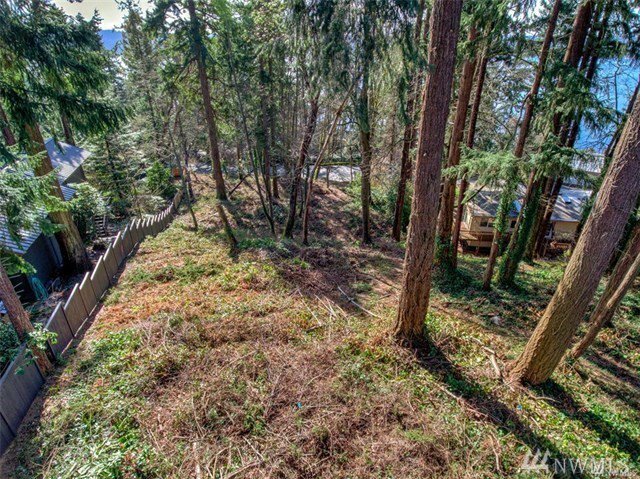 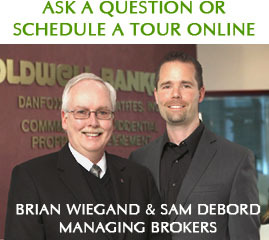 Lot accessed from either W. Mercer or 73rd Ave SE. 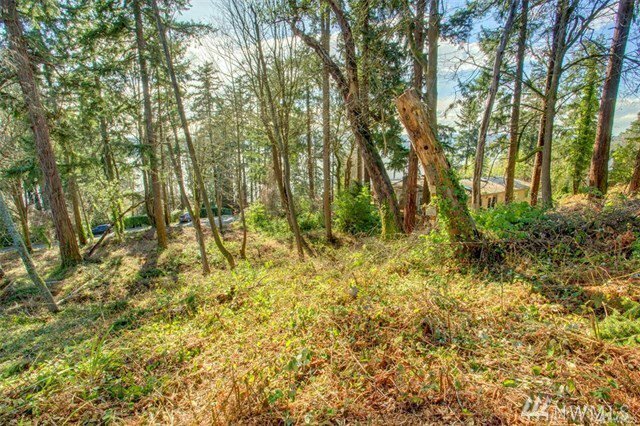 Path cleared for viewing off 73rd. . Survey & 2019 Arborist report available.